Come arrivare a Niraamaya Retreats Surya Samudra? Arriving at the Niraamaya Surya Samudra is a breeze when you plan in advance. Our private car with driver will be waiting for you with a placard in your name. The travel time from the airport to the retreat is about 45 minutes. 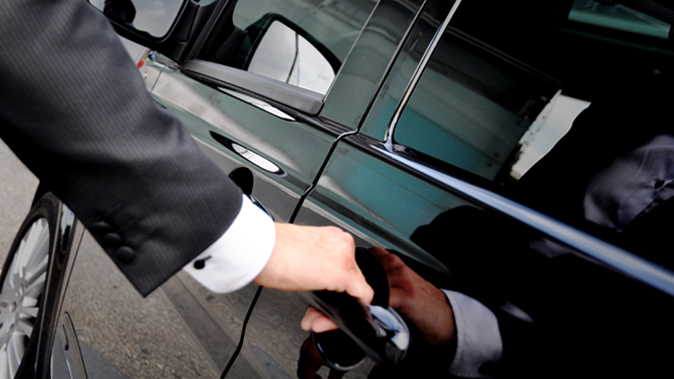 Our private car with driver will drop you to the Domestic/International terminal. Kindly specify the terminal you would like to go. The travel time from the retreat to the airport is about 45 minutes. Extend your stay in Kerala to visit another Relais & Châteaux property. 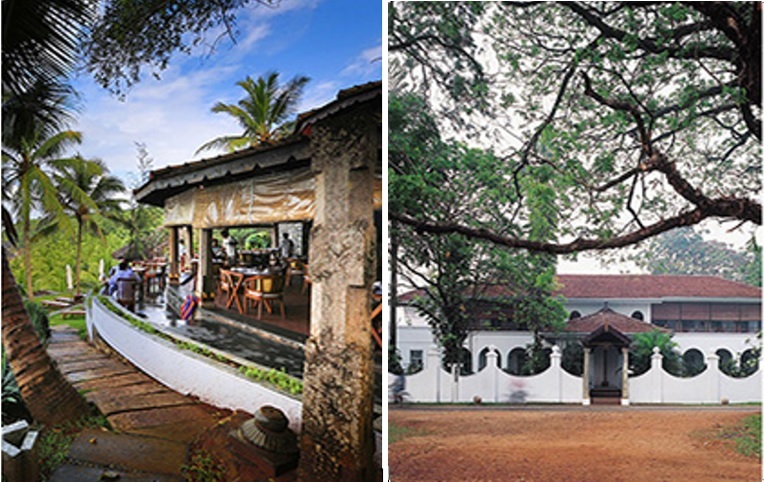 Our private car with driver will take you to Malabar House at Fort Kochi. The travel time between the two properties is about five and a half hours. - This rate is for one-way transfer from Niraamaya Surya Samudra to Malabar House at Fort Kochi. - Booking is subject to room reservation deposit and cancellation policies.